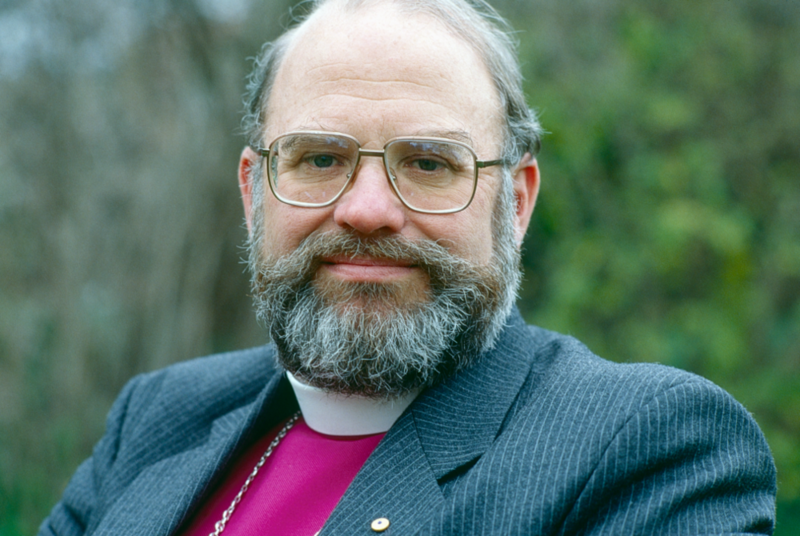 We receive the news with sadness that Bishop Ian George AO, Archbishop of Adelaide and Metropolitan of South Australia 1991-2004, died last night (Jan. 28) in Melbourne. He was in the company of his family and Bishop Phillip Huggins. We extend our condolences to his wife Barbara and family. Bishop George frequently reflected on themes of life, death and resurrection hope through his rich appreciation of art with religious contemplations. Such gospel truths shaped his faith and commitment.